Is Homeownership Really out of Londoners’ reach? 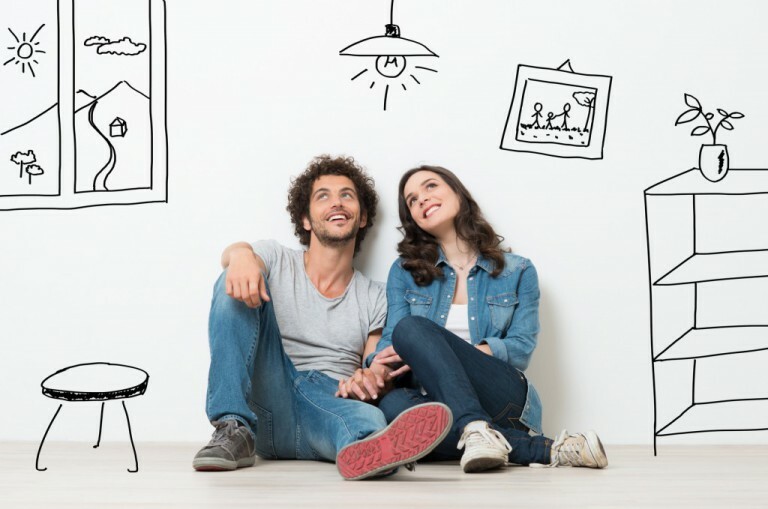 Getting on the property ladder is almost a daily discussion for Londoners and many research papers claim the exponential growth in values throughout the past four years has resulted in the average age of a new purchaser being around 38-years-old. Indeed the new labour leader Jeremy Corbyn has announced an independent review into the decline of home ownership in the UK. I have seen a large degree of housing unaffordability in many major Capital cities across the world having lived and worked in Hong Kong, Singapore and Sydney. 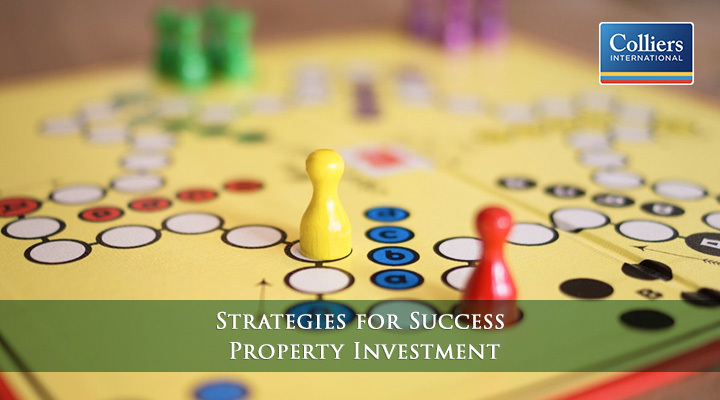 Wherever you are, getting on the property ladder is very important as is buying within your means. 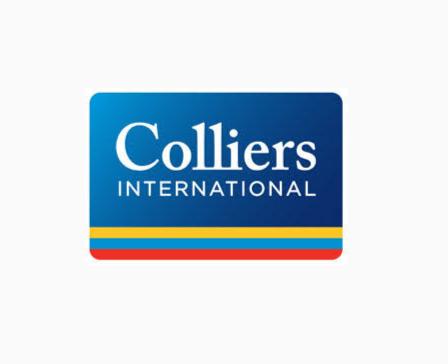 For this reason, Colliers looked at travel times, travel costs, rental values, mortgage products and monthly repayment values to come up with hot spots that can help Central London workers achieve their homeownership dream. We’ve identified five affordable areas that offer a half-hour commute to Central London, while generating a cost saving of up to £17,000 per year. By adding an additional 10 to 15min commuting time to popular rental destinations in each corner of London, we believe first time buyers could achieve an average annual cost saving of £7,700 for a one-bedroom apartment and £11,000 for a two-bedroom apartment. 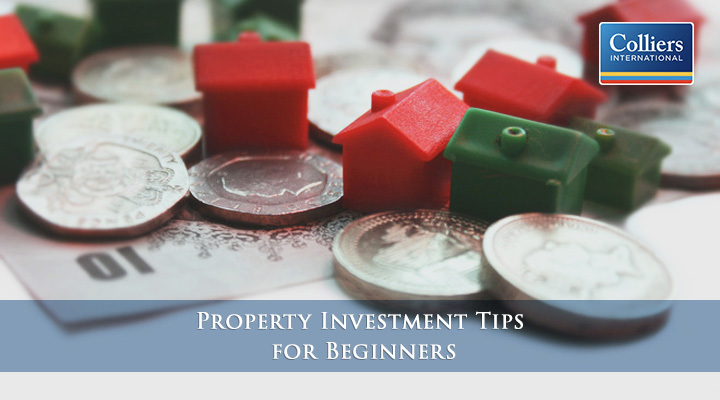 We focused on mean property values between £115,000 and £252,000 for a one-bedroom apartment and £160,000 and £340,000 for a two-bedroom apartment, that is, prices within average first time buyers’ means. The best value for money was identified in the east and west with savings averaging around eight per cent of the mean property value. In particular, we examined rental hubs across London within Zones Two and Three and the commuting time they offer compared to places just on London’s doorstep that offer the same or slightly longer travel times but much more affordable property prices. Colliers’ affordability calculations takes into consideration annual travel costs for rail and tube fares as well as mean asking rental values* and mortgage repayments based on a 15% deposit at 2.59% throughout a 30-year period on mean asking property prices* (see results below). The largest comparison that has the minimal impact on commuting time is between Twickenham and Woking. Both commute into Waterloo station but Woking is an additional minute travel time, yet an annual saving of up to £4,350 can be made when comparing buying in Woking to renting in Twickenham. However, one and two-bedroom property values differ by 31%. Grays offers the best value for money with one-bedroom apartments 68% more affordable than in Silvertown and two-beds 66% yet travel time is only an additional 13-minutes into the Square Mile (Fenchurch Street and Tower Gateway, respectively). Both Balham and Redhill residents can travel to Victoria station, though the latter adds a 13-minute commute. However, there is a 37% price differential for two-bedroom apartments. Likewise two-bedroom apartment values between Highgate and Enfield differ by 55% yet the travel distance is only an extra 14-minutes (Moorgate vs Liverpool St Station). *values are sourced by Rightmove listings in February 2015. **All travel times are one-way.